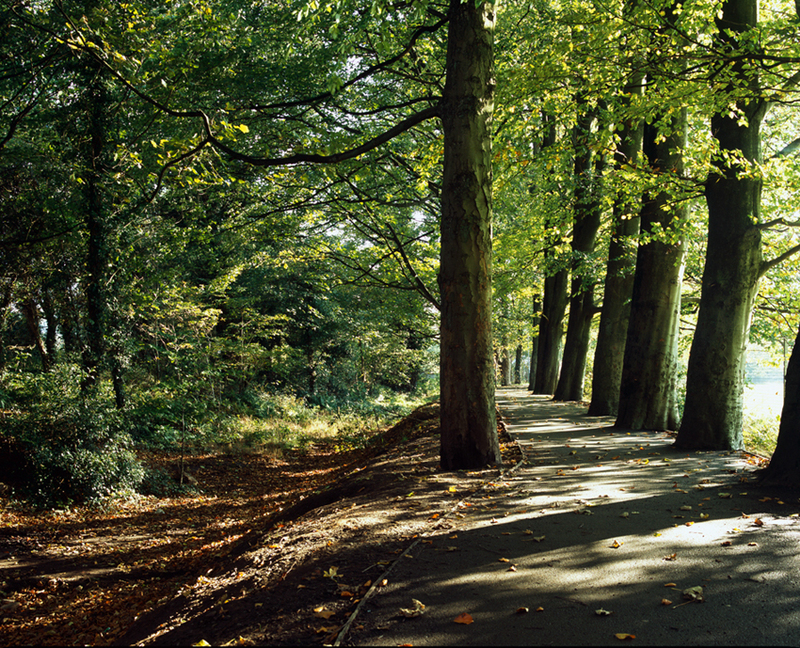 RCAHMW colour transparency showing view of the Ynysgedwyn Branch of the Swansea Canal. Ty Coch Hydro Scheme, Nantlle, Gwynedd; August 2015: Ref. No. AAP_018. 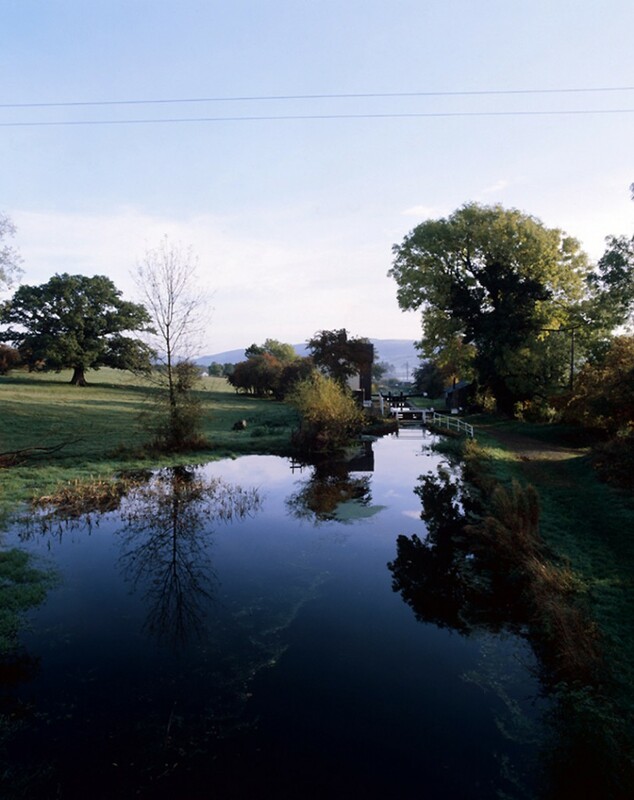 RCAHMW Colour transparency of Carreghofa Locks on Montgomeryshire Canal. Archive collection relating to The Archaeology of the Montgomeryshire Canal, by S. R. Hughes (published by RCAHMW: 1988). Bird, A.J. 1977. History on the ground, Cardiff, University of Wales Press. Cadw. 2009. Flint : understanding urban character, Cardiff: Cadw. Cadw. 2009. Aberdare: understanding urban character, Cardiff: Cadw. Cadw. 2010. Denbigh: understanding urban character, Cardiff: Cadw. Cadw. 2012. Pontypool: understanding urban character, Cardiff: Cadw. Cherry, Monica. 2006. Building Wales = Adeiladu Cymru, Cardiff, Awdurdod Datblygu Cymru. Ferris, Tom. 2016. Items for Lost lines of Wales, Llanelli: Graffeg. Owen-Jones, Stuart. 1981. Railways of Wales, Cardiff: National Museum of Wales. Miller,R .2009. The Burry Port & Gwendreath [sic] Valley Railway and its antecedent canals. Volume two, The railway and dock, Usk: Oakwood Press. Wilhide, Elizabeth. 2007. Surface & finish: a directory of materials for interiors, London: Quadrille. Archaeologia Cambrensis vol. 165, p. 301: Review, by Marilyn Palmer, of Welsh Slate by David Gwyn. The Archaeologist no. 99, p. 22: ‘Forty years of the Welsh archaeological trusts’ by Ken Murphy. British Archaeology no. 150, p. 16: ‘Adventure & treasure: Real archaeology?’ by Mark Redknap describes how the National Museum of Wales celebrates the 2016 theme, the Year of Adventure. CBA Newsletter no. 38, p. 6: ‘Welsh chapels in crisis – the impact of casework’. Current Archaeology no. 320, p. 28: ‘Because I’m worth it: Apethorpe preserved’ by Christopher Catling (Secretary, RCAHMW); p. 64: ‘Sherds’, the regular column by Christopher Catling (Two Kings statue in Harlech; the Mabinogion; William the Conqueror; northern European red deer and their mysterious origin; and how Doggerland got its name). Merioneth Historical and Record Society Journal vol. 17 pt. 3, p. 344: Review, by Paul Lawton, of Welsh Slate by David Gwyn.